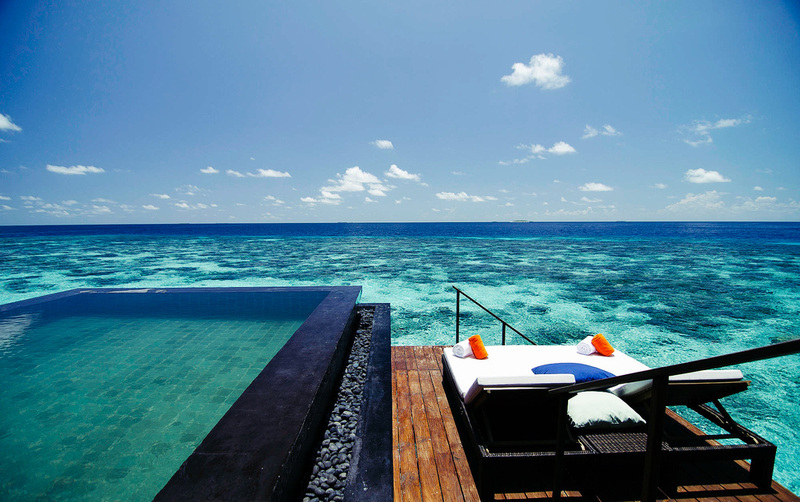 Nestled at the south end of the Maldives, Dhevanafushi Maldives is a secret hideaway in the Indian Ocean. 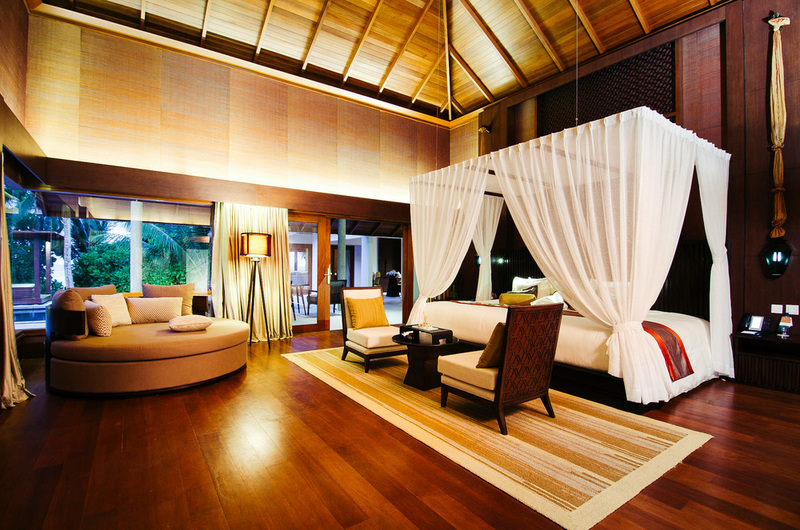 Stretched across two islands, this intimate island hideaway offers everything needed for an idyllic Maldivian Escape. 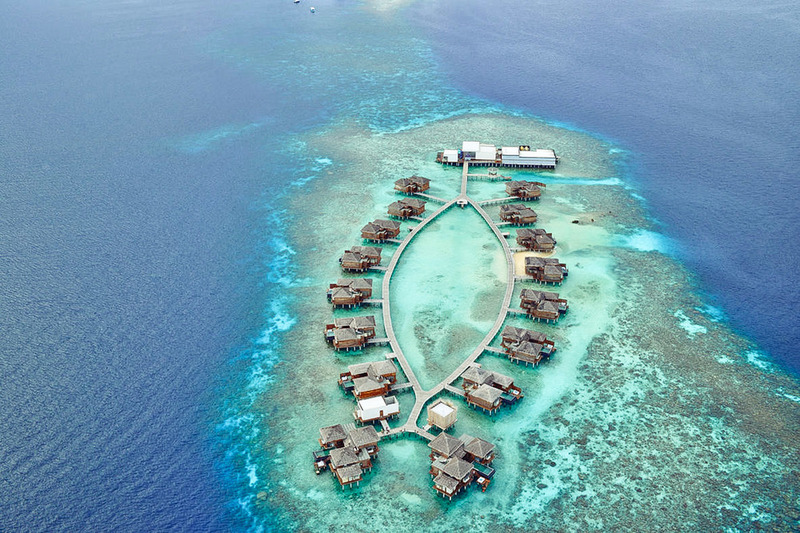 With some of the largest and luxurious villas in the Maldives, endless crystal blue waters and stretches of white sandy beaches, it is no exaggeration to call this paradise. 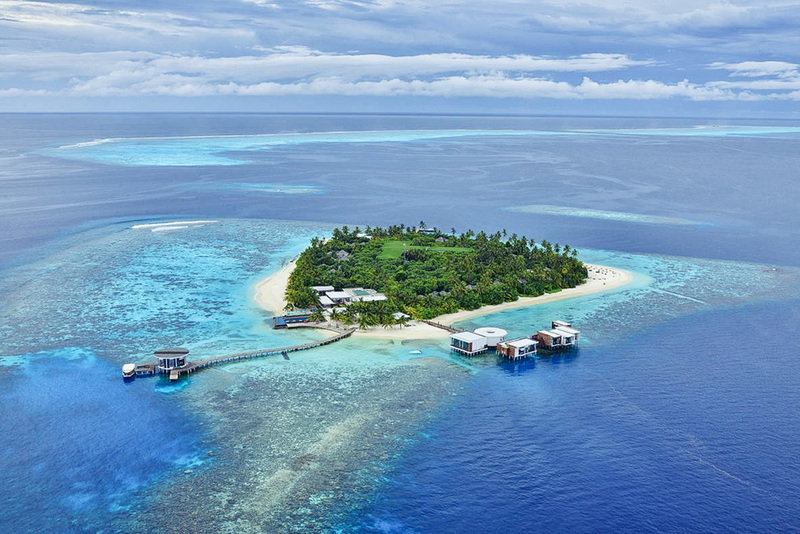 Unique and personal dining options, vibrant coral reefs accessible from the beach and melting moments in the stunning Spa make this remote sanctuary well worth the extra travel. 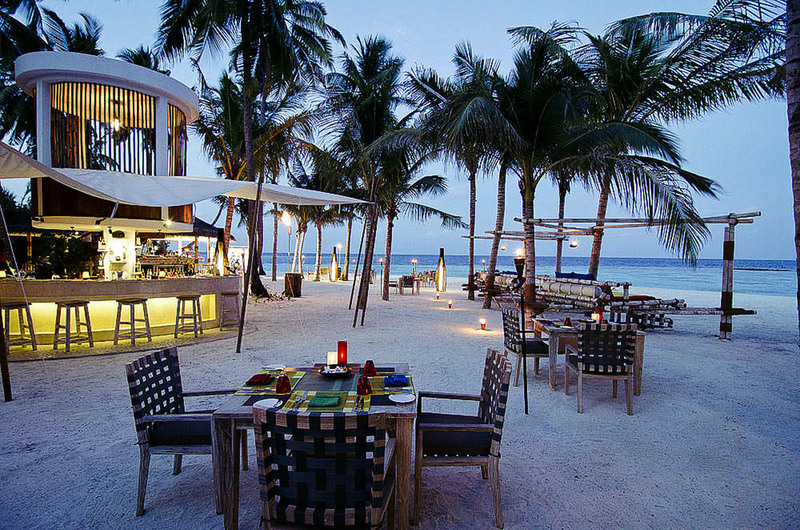 If you’re a keen snorkeler and up for a challenge, ask your butler to accompany you and snorkel across to the Ocean Pearls from the main island. 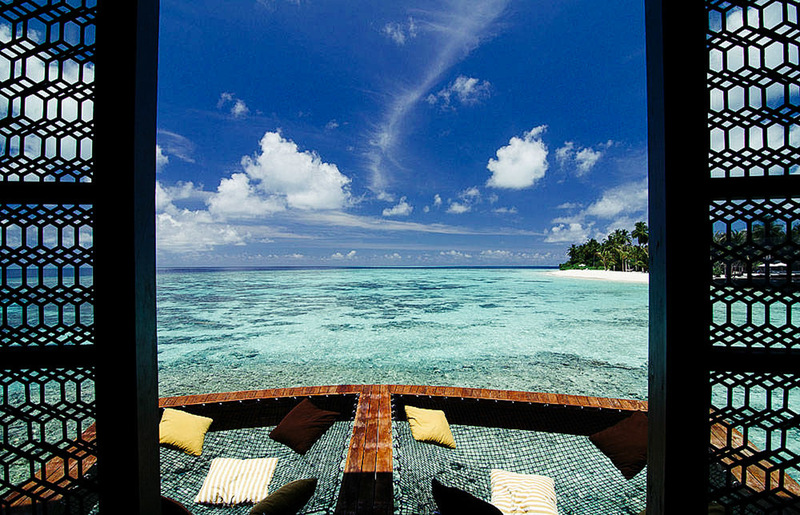 The vibrant corals and marine life are well worth the effort, then reward yourself with a sumptuous breakfast at Johara.